After the success of the Honor 7X, Huawei sub-brand Honor is set to launch Honor 8X in India on October 16. The Amazon exclusive phone will be priced between Rs 20,000-Rs 23,000, according to IANS, who quoted industry sources. 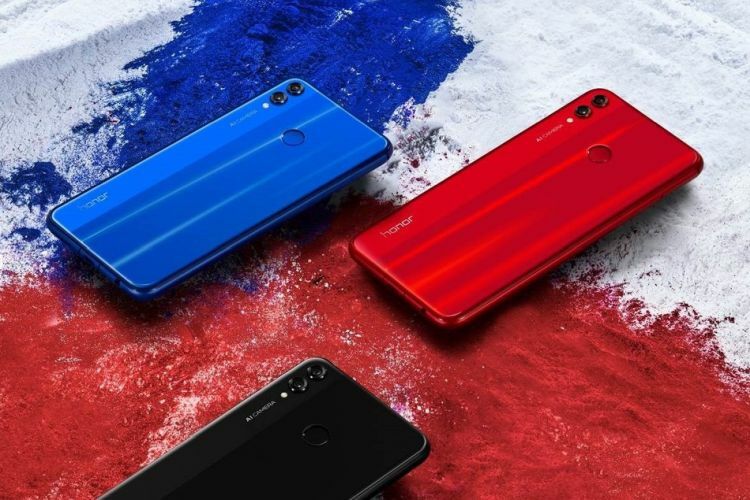 The device with new Kirin 710 chip has been teased by the company and will be one of the key smartphones for Honor as it looks to take on Xiaomi’s Poco F1 in the so-called premium mid-range segment. The Honor 8X features a 6.5-inch Full-HD+ IPS LCD screen with a pixel density of 397ppi and a screen-to-body ratio of 91%. The device features an Eye Comfort mode certified by TÜV Rheinland which reduces blue-light exposure and prevents eye fatigue. The Honor 8X is powered by the HiSilicon Kirin 710 processor and runs Android 8.1 Oreo-based EMUI 8.2 out-of-the-box. The device packs up to 6GB of RAM and 128GB of internal storage which is expandable up to 400GB. 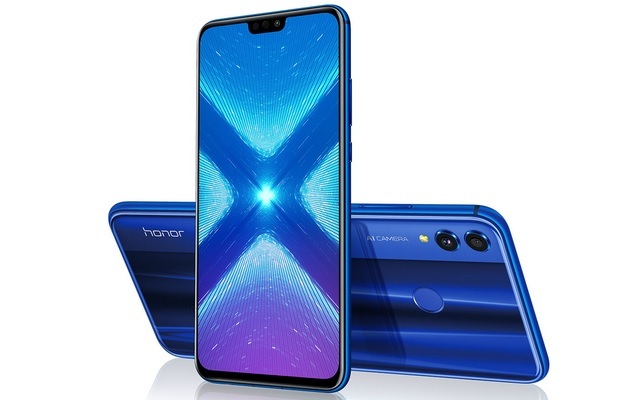 The Honor 8X has support for the GPU Turbo technology which is claimed to boost the smartphone’s performance by optimizing the power consumption and enhancing the graphics processing efficiency. In the imaging department, the Honor 8X packs a 20MP+2MP dual rear-camera setup with a f/1.8 aperture which comes with features such as AI multi-scene recognition that can identify 22 different classes of objects, AI beauty mode, slow-motion video recording, multi-frame stabilization, etc. On the front, there is a 16MP selfie camera with f/2.0 aperture which also facilitates face unlock. Riding on the success of Honor 7X that arrived in India in December, Honor saw three-fold growth in the fourth quarter of 2017 as compared to 2016. 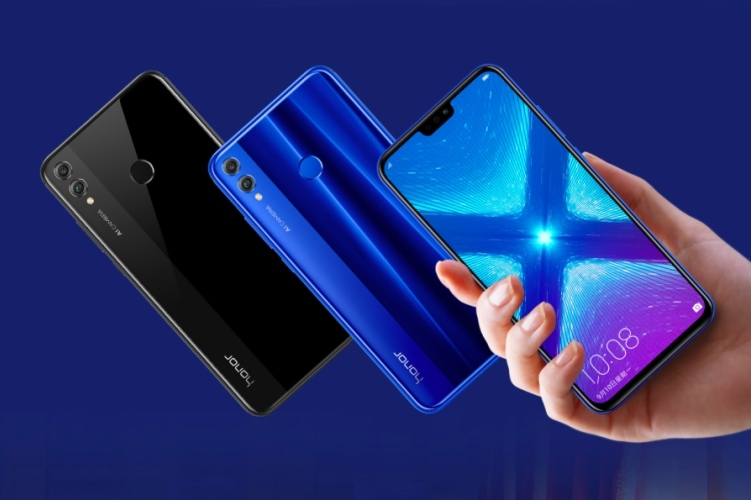 Now, Honor will be hoping that the 8X pays out a similarly rich reward for the company, especially as competition in the higher-end midrange segment intensifies with the arrival of the Poco F1 and the Samsung Galaxy A7.